Stay healthy at work. 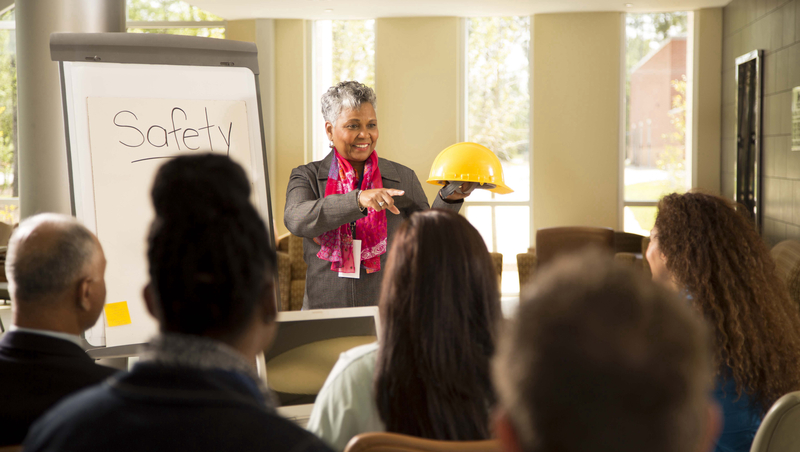 You have the power to influence the safety culture in your workplace and help to build a healthy environment for you and your colleagues. Create healthy work habits, be aware of the hazards in your surroundings and know your rights at work. Click on any of the categories below to find quick tips and information on staying healthy at work. Everyone in the workplace has responsibility for safety, including you. Learn to recognize the hazards in your surroundings. Know and exercise your rights at work, and be respectful and supportive to your co-workers. You can influence the safety culture in your workplace, and help to build a positive, healthy and safe work environment. A hazard is a source, situation or act with a potential for harm. Hazards in the workplace can compromise our safety, impacting our health and well-being. The consequences not only affect us at work, it can also affect our family and quality of life. As an example, falling off a ladder at work and breaking a leg would impair our walking. We would have to take time off from work to rest, and go to doctor appointments. The recovery process and our journey of returning to work would take weeks. We would also have to rely on our family and friends, to help us get around, to do our chores and to be supportive. But among the struggles, dealing with an injury at the personal level would be the hardest. Doing simple tasks like getting out of bed becomes a challenge. We would lose our regular routines. We would not be able exercise, and would have to use medication to manage pain. This sudden chaos would become a huge stressor in our life, causing us to feel angry, sad and even worthless. Fortunately, injuries in the workplace are preventable, but we must be proactive. Not all hazards are not easy to identify. Compounding with the fact that we work on the front line every day, we are at risk of exposure to hazards. We can take actions to protect ourselves. It can be as simple as taking time to learn about the job, and asking co-workers for help. We can also talk to our supervisor about our safety concerns. 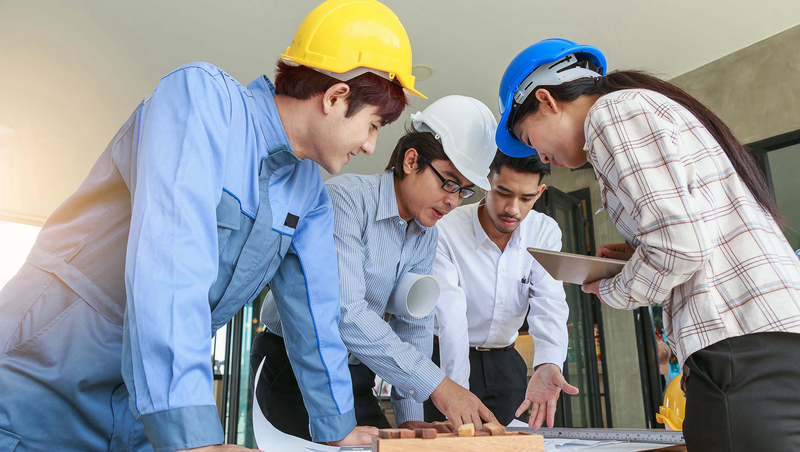 Staying up-to-date on health and safety issues is also key in today's world of work. Many workplaces have adapted to using new technologies, processes, and innovations. Hazards in the workplace can thus, change. There may be emerging hazards present that we do not know very much about, they may even be unknown. We may not have the power to stop change, but we can prepare ourselves for it. Work, whether we like it or not, is an important pillar of our life. It provides financial stability. It helps us develop skills and grow intellectually. It also enables us to build relationships and network with others. 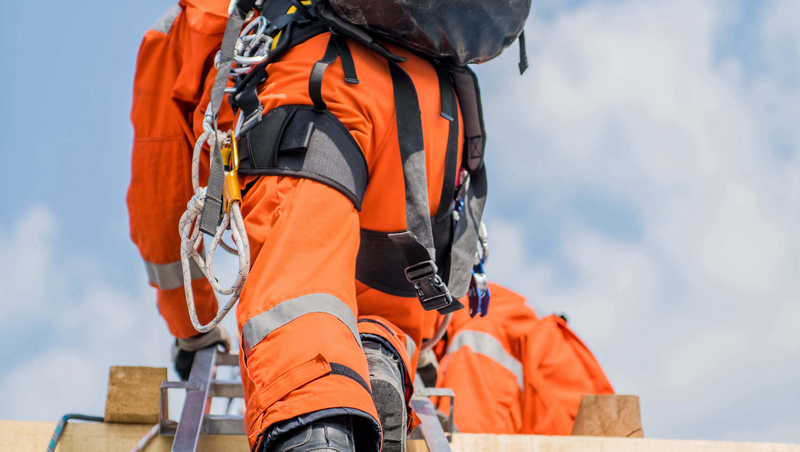 Taking a proactive approach to workplace safety can only strengthen this pillar, and the other roles we have in life. Wall, C.L., Ogloff, J.R.P. & Morrissey, S.A. The psychology of injured workers: Health and cost of vocational rehabilitation J Occup Rehabil (2006) 16: 513. Boden L.I., Biddle E.A. & Spieler E.A. Social and economic impacts of workplace illness and injury: Current and future directions for research Am J. Ind. Med (2001) 40: 398. Adams, G. A., King, L. A., & King, D. W. (1996). Relationships of job and family involvement, family social support, and work–family conflict with job and life satisfaction. Journal of Applied Psychology, 81(4), 411-420. Koukoulaki T. New trends in Work Environment – New Effects on Safety. Safety Science. (2010) 48: 936-942. Suzanne Gelb (2017). Injured? Stuck in Bed? Can’t Work? How to Remain Positive and Hopeful When Your ‘Normal Life’ Is ‘On Hold’. Steward D. Friedman (2014). Work + Home + Community + Self. Using Technology to Improve Safety in the Workplace. Government of South Australia. Healthy Futures Initiative.